We are engaged in offering Non Basmati Rice, which is preferred due to its tempting taste. We promise that the Non Basmati Rice is processed using advance technology and in accordance with the international industrial standards. The reasons for our Non Basmati Rice being a preferred choice are its rich aroma, good taste and high nutritional value. 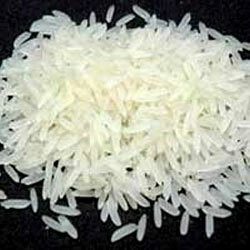 The clients can avail from us superior quality Non Basmati Rice in customized packages.